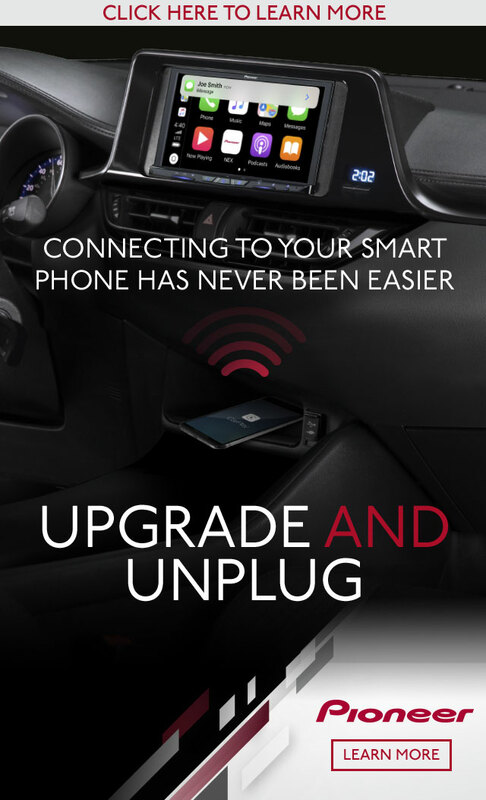 While Toyota is one of the largest automobile manufacturers in the world, they are also one of the slowest ones to adopt connected car offerings from Apple and Google. 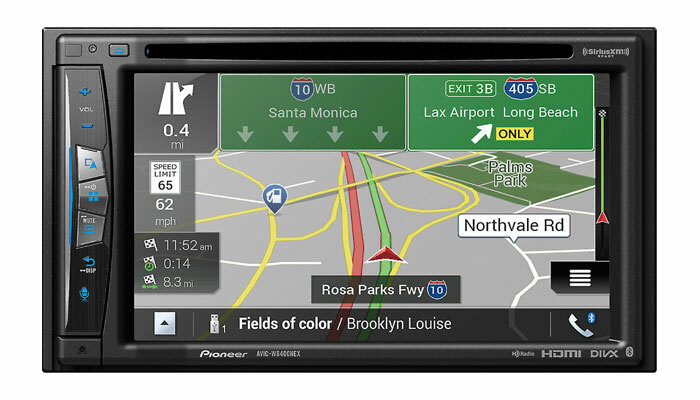 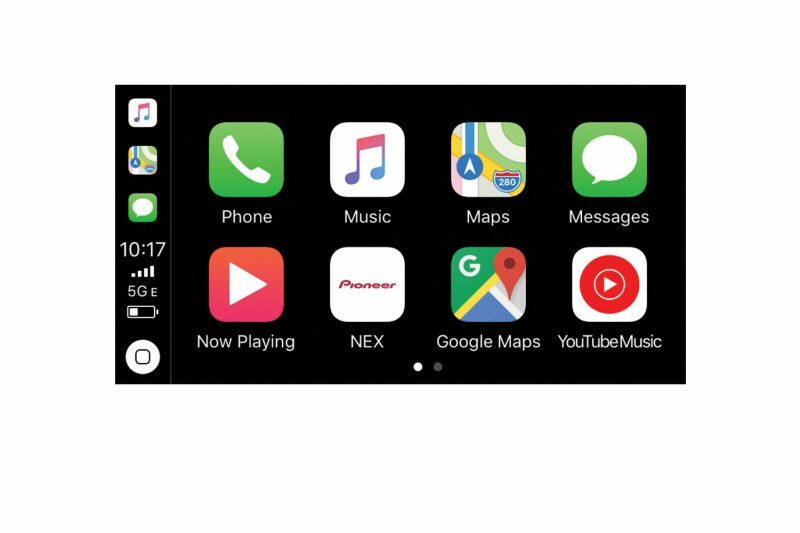 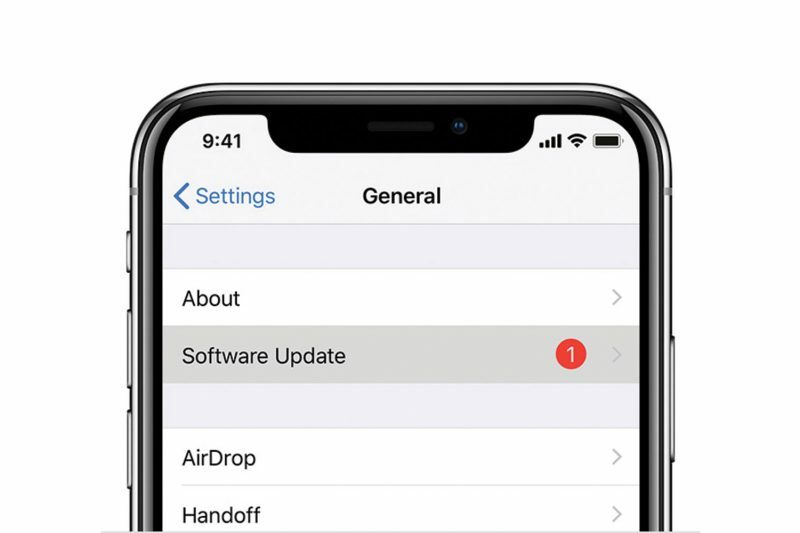 In January 2018 Toyota had announced a few select vehicles would offer Apple CarPlay connectivity but no mention of Android Auto compatibility. 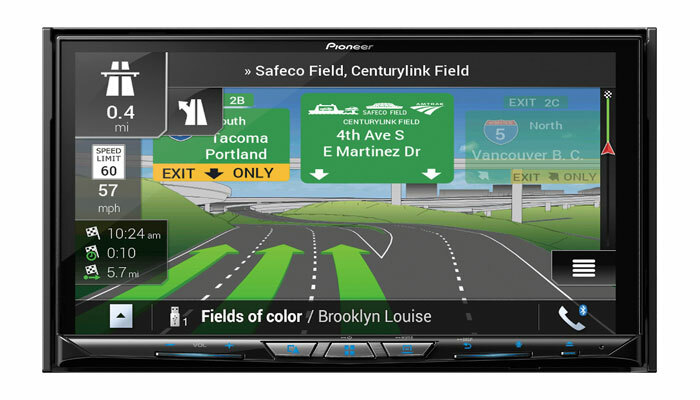 Fast forward a year and Toyota has finally announced Android Auto is coming to their 2020 lineup. 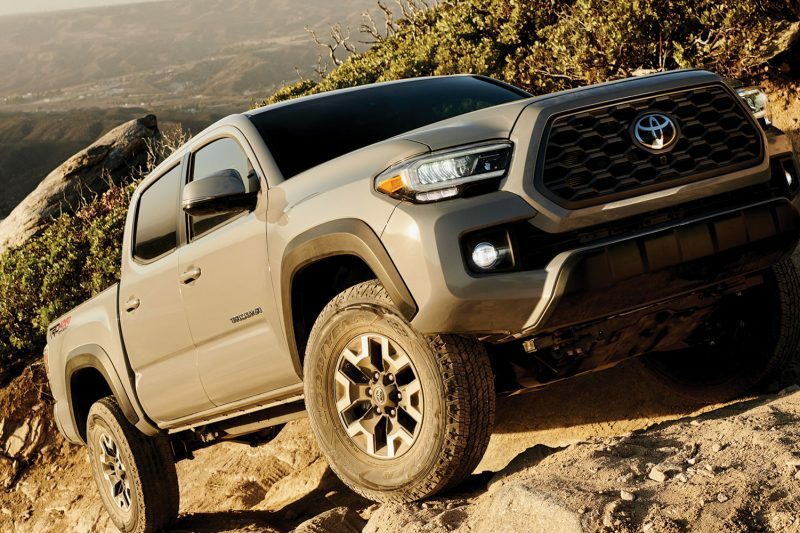 It will initially only be offered on select trucks and SUVs, the Tundra, Tacoma, 4Runner and Sequoia. 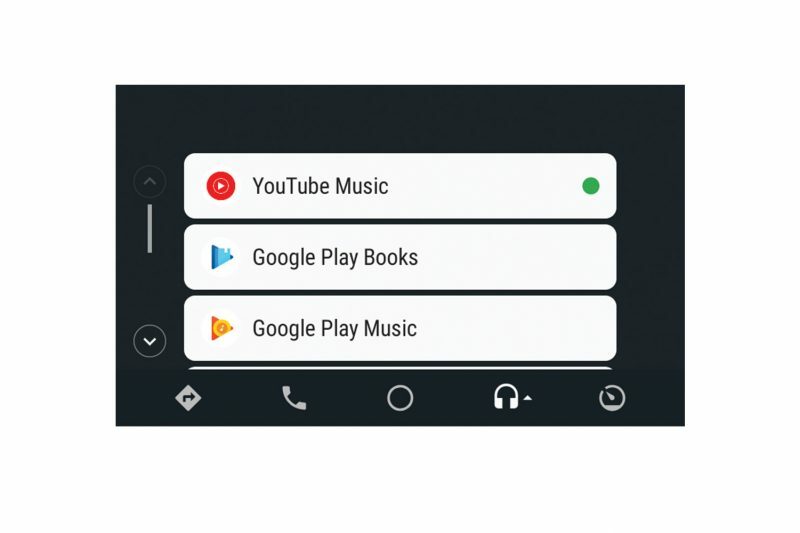 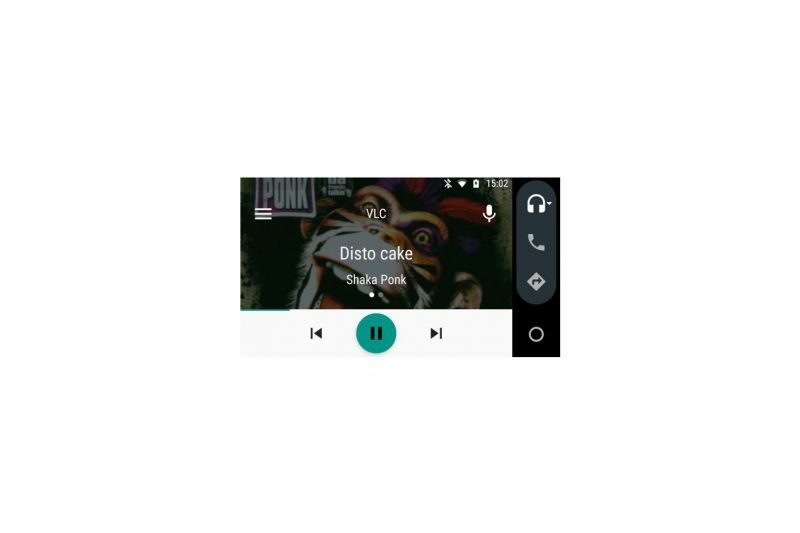 While no cars have been mentioned it will just be a matter of time for the rest of their offerings will most likely receive Android Auto compatibility. 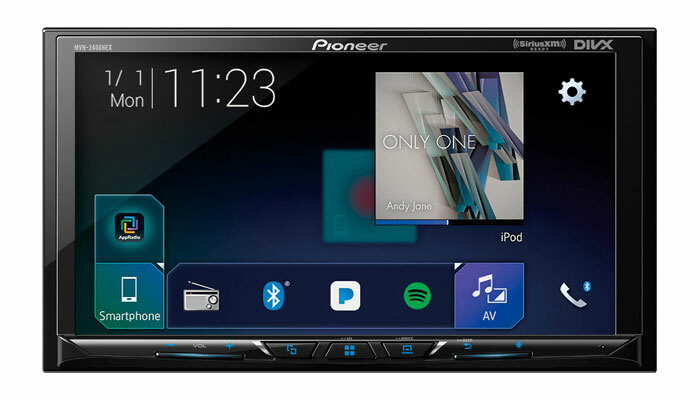 Now the real question is are we going to have to wait years before wireless Android Auto or Apple CarPlay are available. 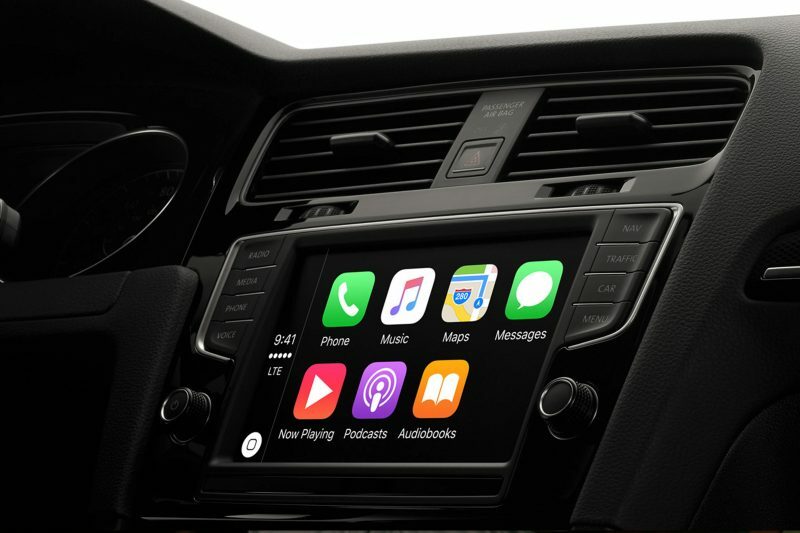 While BMW has wireless CarPlay as well as numerous aftermarket options, wireless CarPlay and Android Auto are simply one of those things that once you use it you’ll never want to go back to only a wired connection.